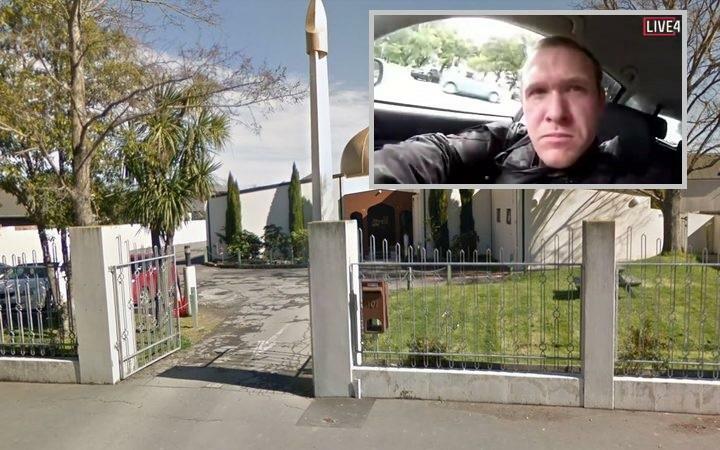 Zero Hedge: In the wake of last week’s terror attacks at two New Zealand mosques which left 50 dead, several websites which either reported on the incident, hosted footage of the attacks, or have simply allowed people to engage in uncensored discussion such as Dissenter or Zero Hedge, have been partially or completely blocked in both New Zealand and Australia for the sake of “protecting consumers,” according to the CEOs of three New Zealand telcos. Opinion: We have a number of daily readers in both New Zealand and Australia. In fact, one of our original readers from NZ comes in almost daily. On August 5, 2018 Facebook, Twitter, and YouTube banned Alex Jones’ website Infowars. The shock of censorship made Jones’ traffic soar but then plummeted 50% after the headlines became stale. The power of censorship for websites that have payrolls to meet can be devastating. BPTnews operates solely from two people and 1 volunteer. What is fascinating is that in the aftermath of the Infowars ban, and now Zero Hedge and Dissenter, censorship via the three internet behemoths is hugely effective. Globalists are using the New Zealand mosque shooting to criminalize free speech and restrict law-abiding citizens’ access to firearms. Funny I don’t remember any action similar after the October 27, 2018 synagogue shooting. Think of it as building infrastructure. The leader of final government (Daniel 7:23) of this age will have only 7 years to complete a whole lot of prophecy. And for those who study Scripture using the third lens, the progression to a totalitarian state shows up in the headlines daily. From Revelation 6:1 to Revelation 21:27 there are 21 judgments that will be poured out on a Christ-rejecting world. Read the book of Revelation, be blessed (Revelation 1:3) and relax, there is no censorship where we are going (1 Thessalonians 4:16-17). Next articleAfter Reports About New Zealanders Turning In Guns, Guess How Many Did It?